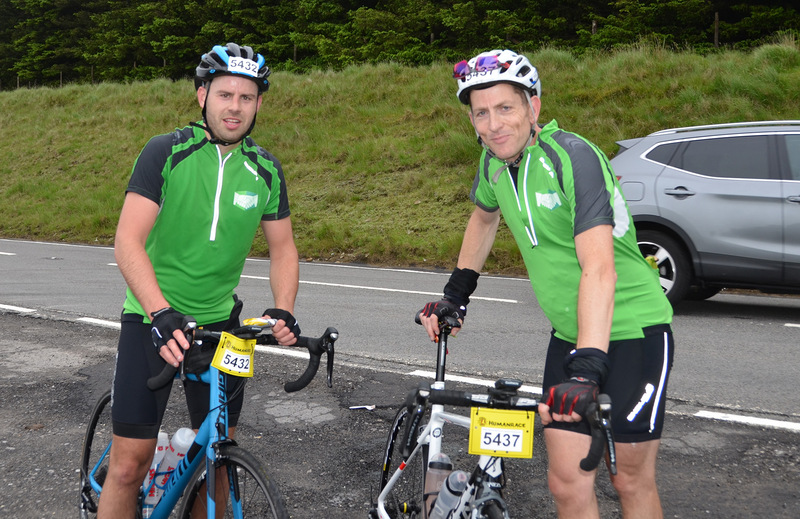 Darren Ross and Neil Meredith have completed the 230km (143 miles) Dragon Ride L’Etape Wales in aid of Macmillan Cancer Support. The pair climbed a total of 11,864 feet over the South Wales mountains including the Bwlch, Rhigos, Black Mountain and Devils Elbow. Their 10 hours spent in the saddle raised over £400 for Macmillan Cancer Support, a charity very close to their hearts. Well done both!